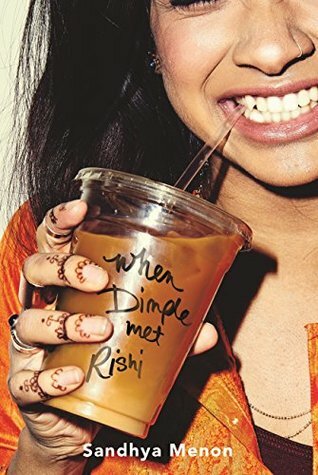 When Dimple Met Rishi is a frothy, funny contemporary romance told from the dual perspectives of two Indian American protagonists. While Dimple is fighting her family traditions, Rishi couldn't be happier to follow in the footsteps of his parents - could sparks fly between this odd couple, or is this matchmaking attempt doomed to fail? 5 Words: Family, passion, attraction, friendship, ambition. This was a really sweet read, a lovely story. I loved Dimple and Rishi. I just didn't like the writing style. This book had been hyped up so much that my expectations were sky high. I was expecting lots of tech and coding and I was a little underwhelmed by the lack of tech and coding. It was a lot more sweetness than I was expecting, especially with the fantastic start. I thought Dimple was going to be harder, stand up for her convictions a little stronger. She threw an iced coffee in Rishi's face and I practically cheered. But honestly, that was the high point of the story for me. I liked the way the narrative switched between characters, showing both of their thoughts, their feelings. This was probably my favourite aspect of the writing. It was funny seeing all of the misunderstandings, and I liked the frustration of knowing more than the characters themselves. I was a good book, a good story, and I would recommend it. I just didn't get on with the writing style, I found it a little too simple to stay engaged. My own high expectations likely lessened my enjoyment, and that's all on me. 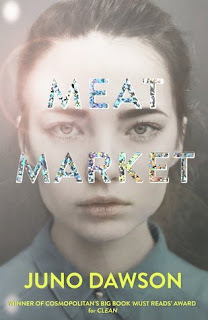 I enjoyed this quite a lot, but I do agree that it didn't quite hit the hype! Great review Cora.